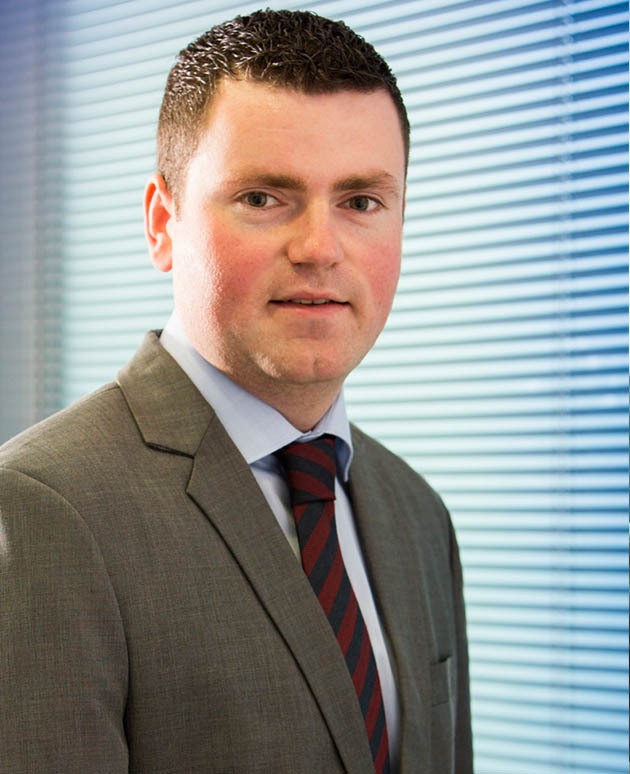 I am a tax manager with Twomey Moran and joined the company during the summer of 2015. I studied Law and Accounting in the University of Limerick graduating with a first class honours degree in 2009. During my time in University, I completed eight months work experience in the Revenue department of the Comptroller and Auditor General’s office. On graduating from university, I worked in the Corporate and Personal Tax Departments in KMPG Dublin until 2013, providing tax advice to Irish family-run businesses, multinational companies and high net worth individuals. In 2013, I decided to take up a new challenge and moved to Toronto, Canada. During my two years there, I worked as an Internal Controls Analyst with Philip Morris International, participating in audits in various Philip Morris affiliates in Canada, USA and the Latin American region. On returning from Canada in 2015, I took up the role of tax adviser with Twomey Moran. One of the reasons why I like working in Twomey Moran is the fact the majority of clients have been clients of the firm for several years. This gives the opportunity to provide continuous advice to our clients on various tax planning projects and allows us to see the end result. I have a keen interest in all sports – particularly soccer, rugby and basketball – and being from Cork, I get to support both GAA football and hurling.